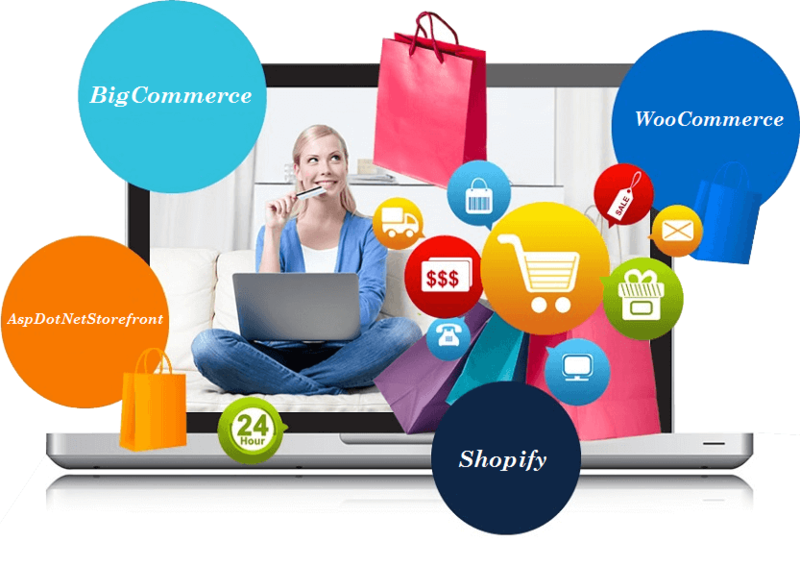 Having a robust eCommerce website is the foundation of one’s online business, and we understand the importance of utilizing the latest technology to increase the profitability. 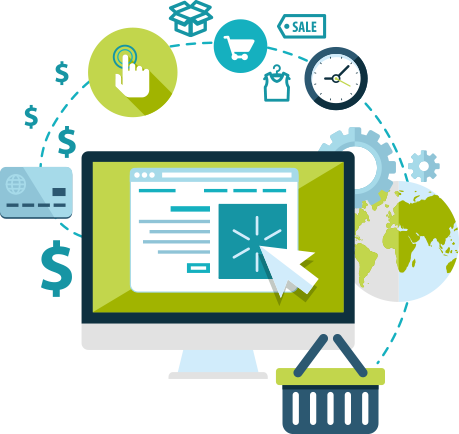 Silex offers eCommerce services to boost your online business that includes eCommerce design, development, and marketing. We can customize your store to add features & functionality that perfectly matches your brand and eCommerce goals. eCommerce websites are designed simply to convert visitors into sales. This can only be possible with an enticing, engaging, and exceptional eCommerce website. We, at silex, provide solutions tailored to the needs of the clients. Since our inception, we have built a strong repute for designing and developing the best eCommerce solutions for many industries like travel, real estate, apparels, financial services, healthcare, and many more. 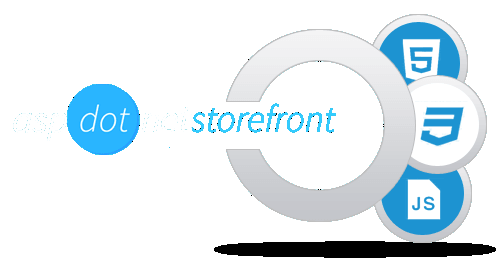 We provide end-to-end eCommerce solutions that includes both custom and plug-in development. We are extremely proficient in customizing your eCommerce site the way you desire, be it adding a new payment gateway, adding new features, integrating third party tools to your web store, adding new reports, assisting with plug-in development or transferring real-time data to any other CRM or Accounting tools. Our cloud based eCommerce Solutions come embedded with all the features that any eCommerce tool needs along with multi-vendor support, integration with Amazon, eBay & Flipcart (multi-channel). It is always good to achieve goals – and we do it for our clients. We believe in lasting relationships, thus make a perfect bond between your brand and customers using world-class eCommerce marketing strategies. In an attempt to keep you up amongst your competitors online, we craft powerful digital campaigns and content that helps in driving leads and results. Our focus is to make our clients succeed by getting results for them. Right from building the affinity of your brand to escalating sales, our best-in-class eCommerce marketing services help you get best ROI. Fill the form to know more about eCommerce services.